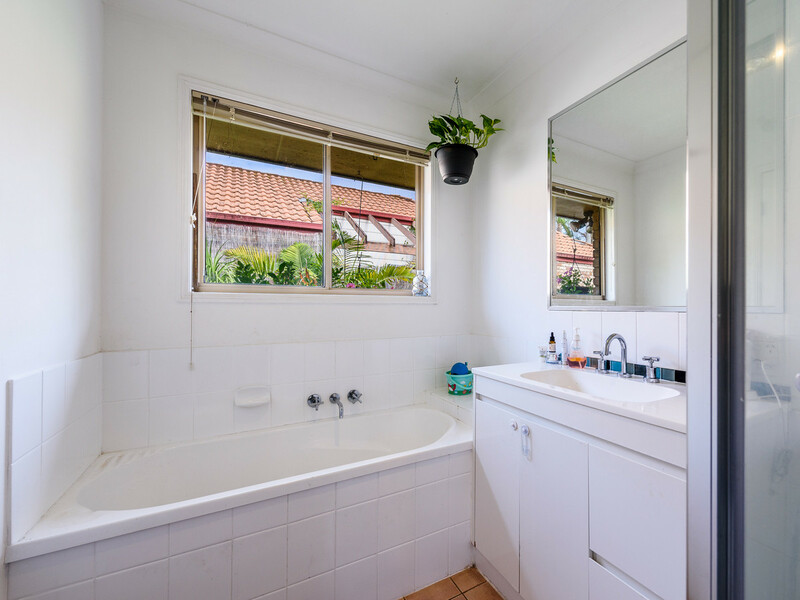 It’s time for the owners of this much-loved home to move on and let someone else enjoy the fruits of their labour. 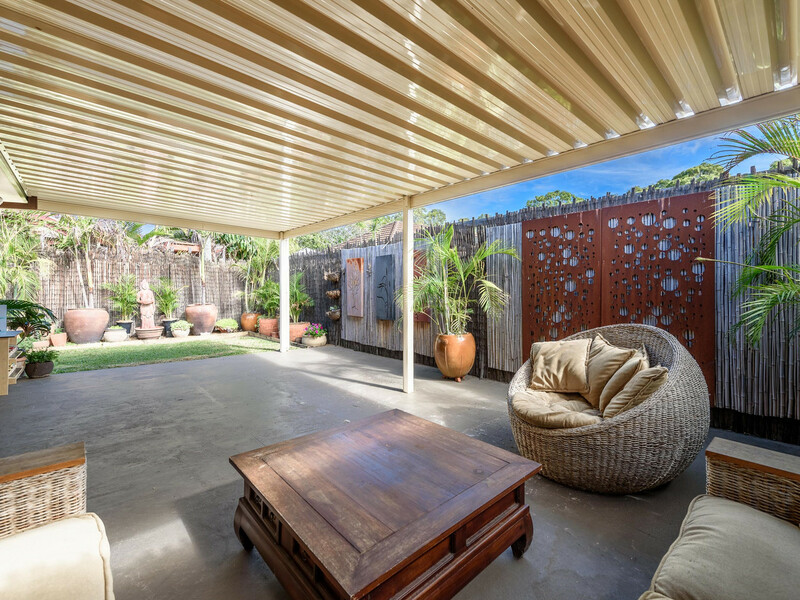 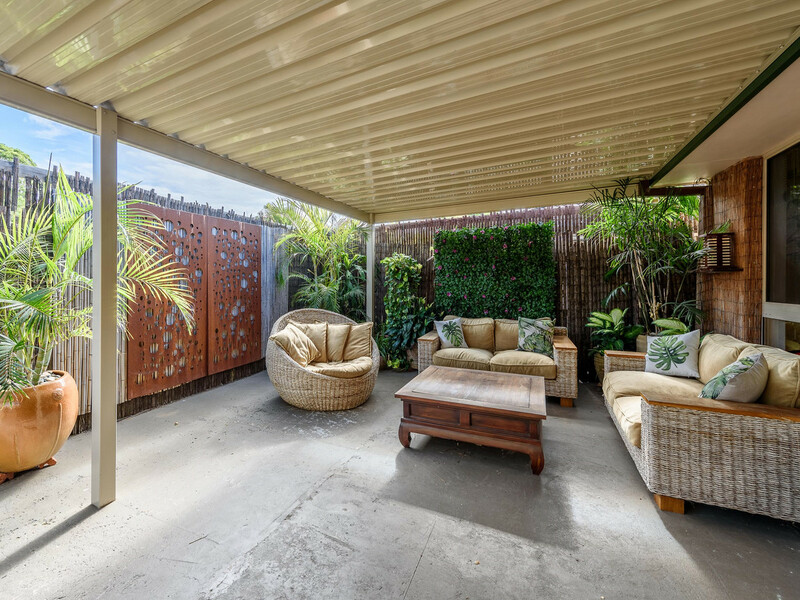 More than just a house, this home reveals a private and serene back garden with a large covered patio to enjoy relaxing with family and friends. 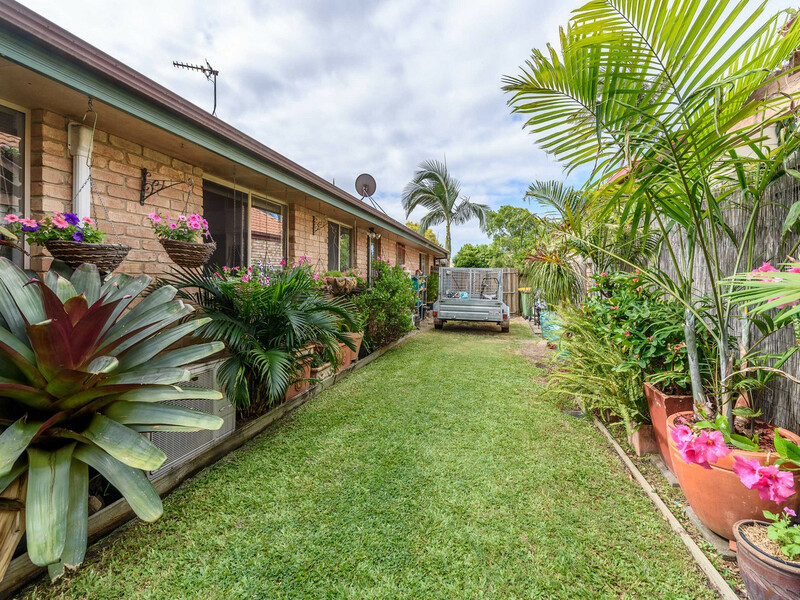 Situated in a quiet residential area amongst family-friendly parks this property is priced to sell and would make an ideal home for the first home buyer or investor alike. 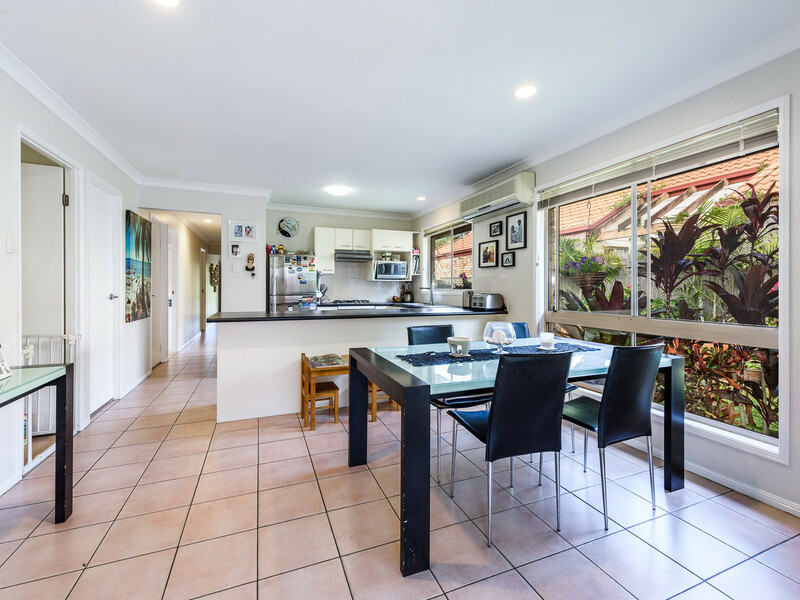 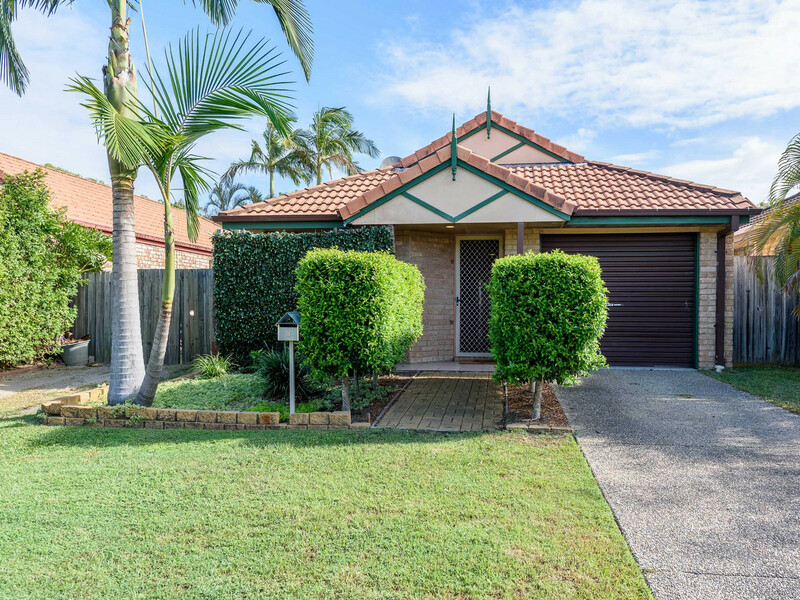 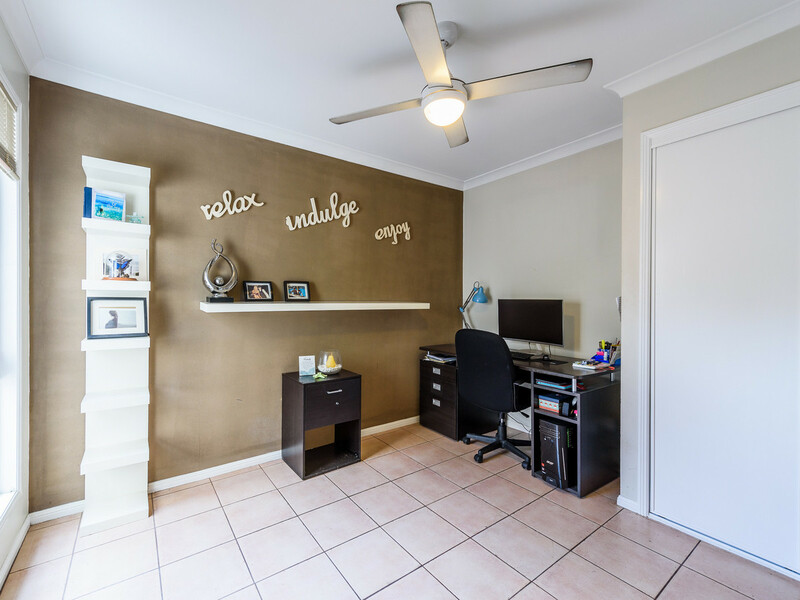 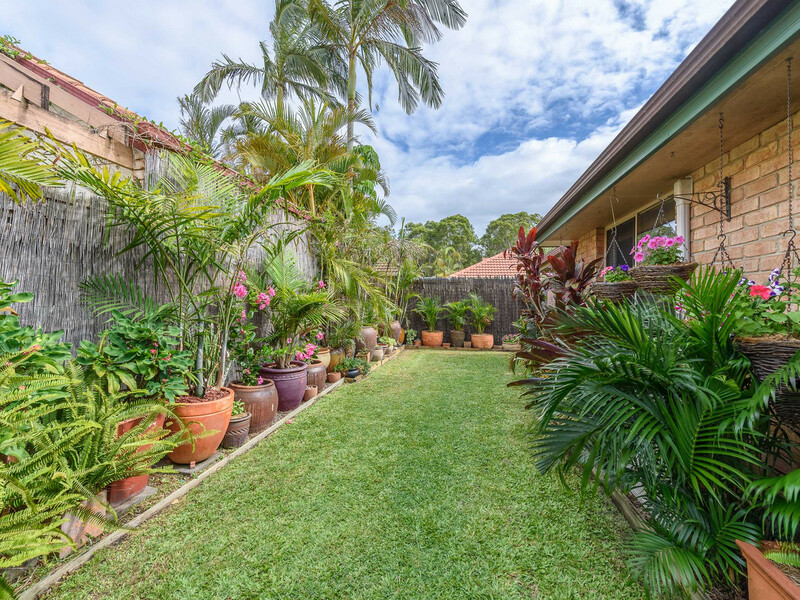 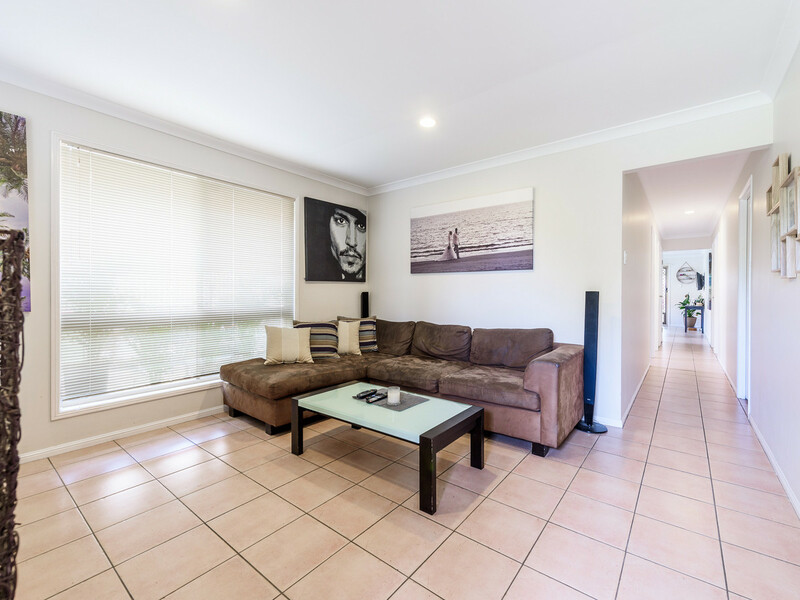 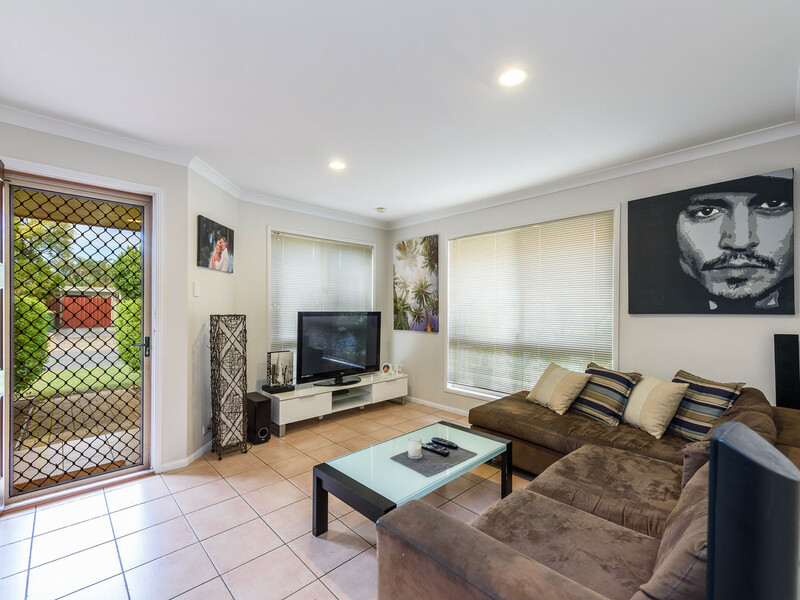 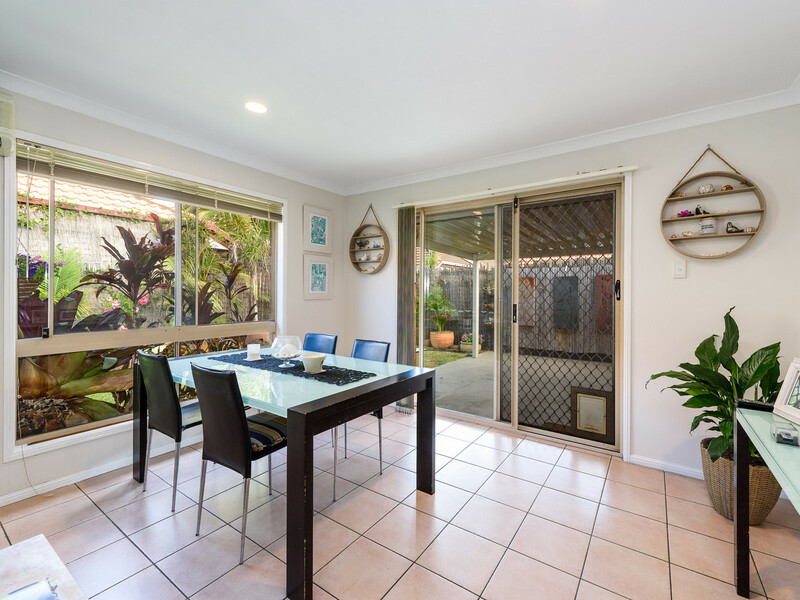 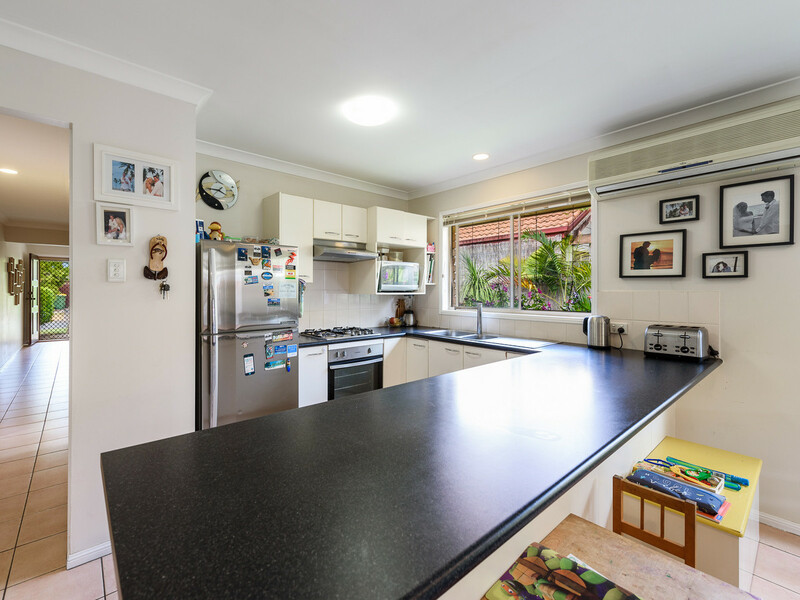 Winning location within walking distance to shops, schools, & transport and just minutes from Harbourtown, Runaway Bay Shopping Village and the aquatic playground of the fabulous Broadwater you simply can’t go wrong. 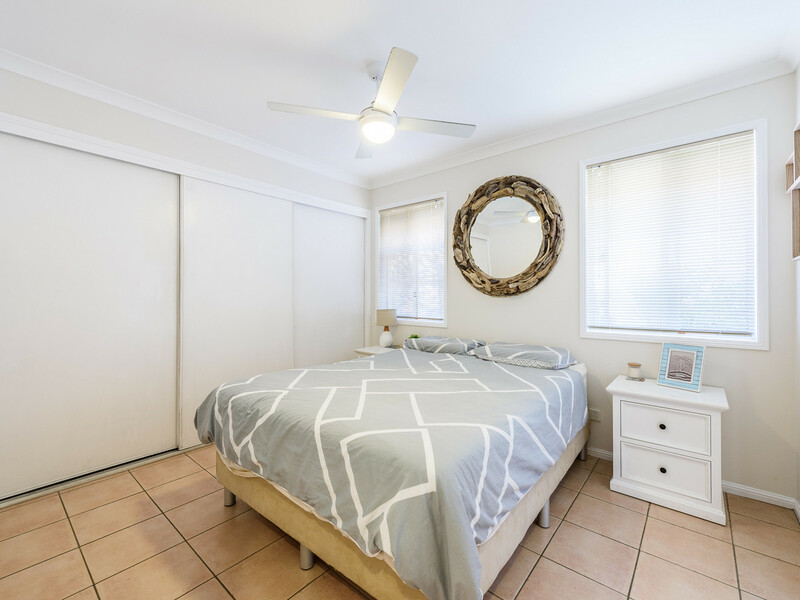 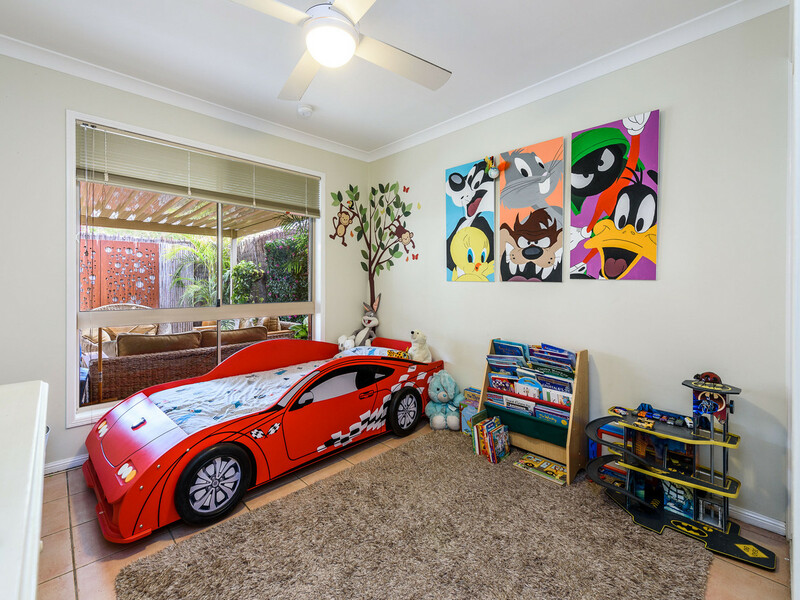 This property won’t be around long so call the listing agent to book your personal inspection and avoid disappointment.